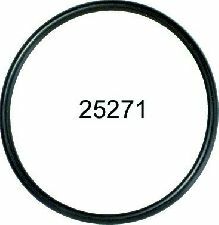 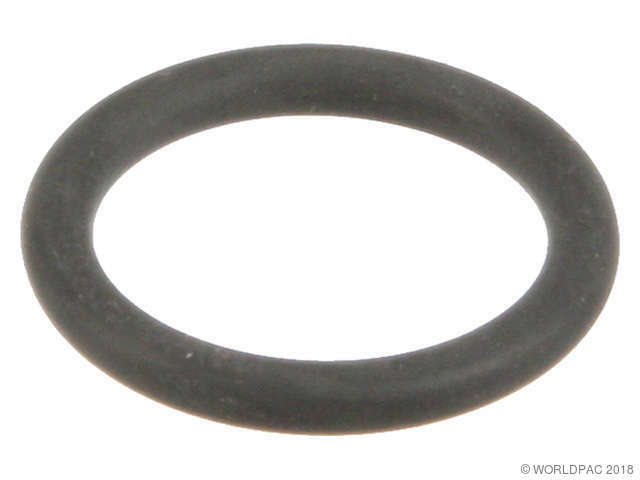 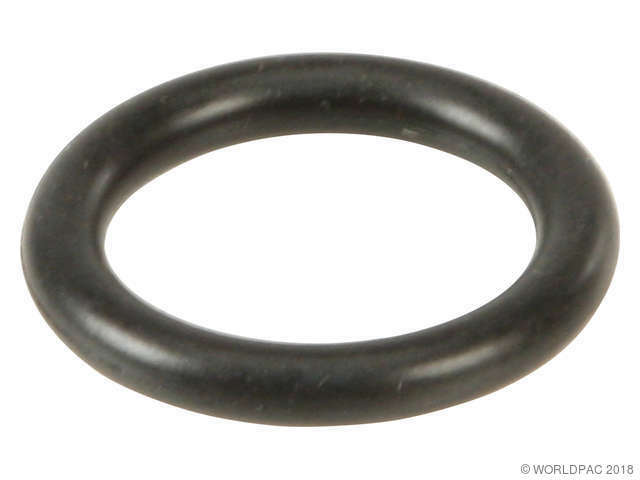 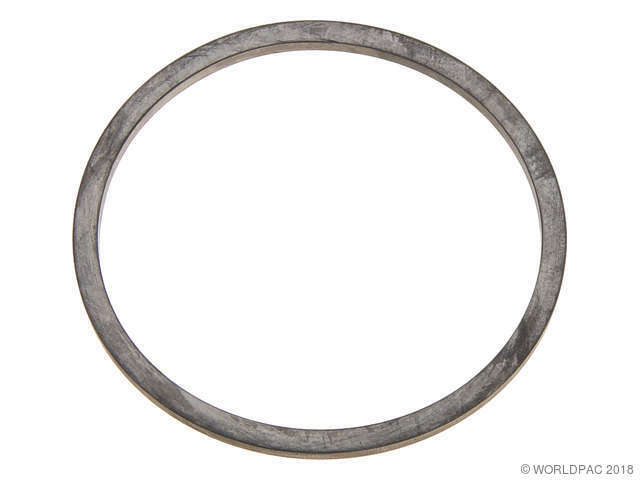 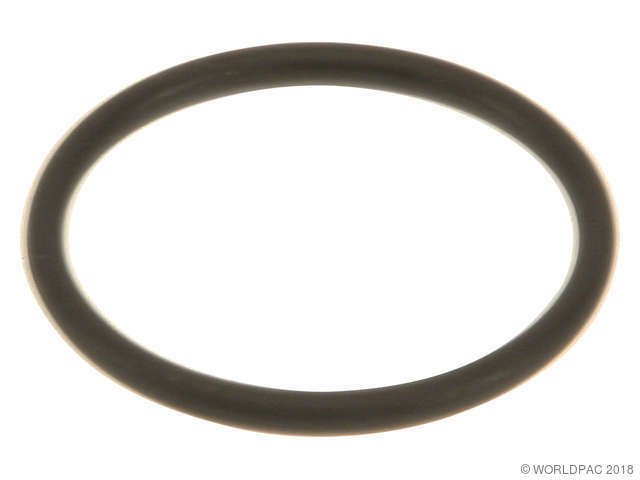 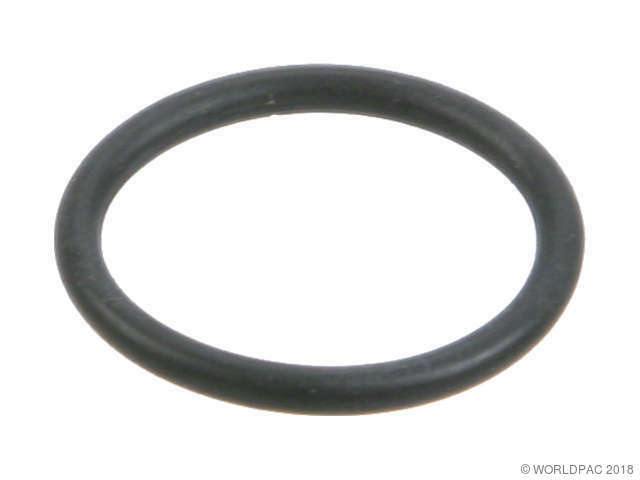 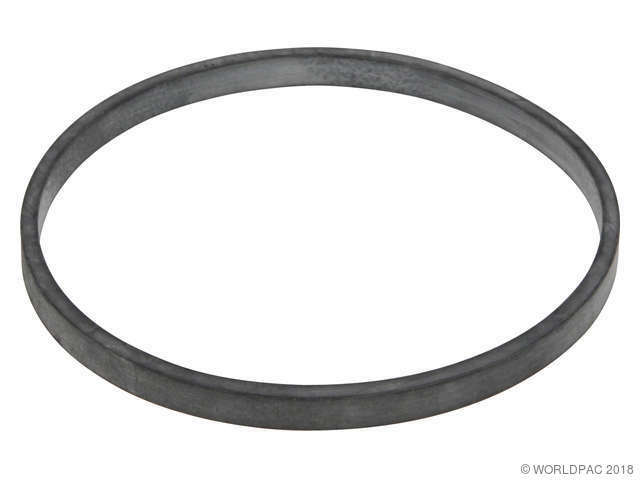 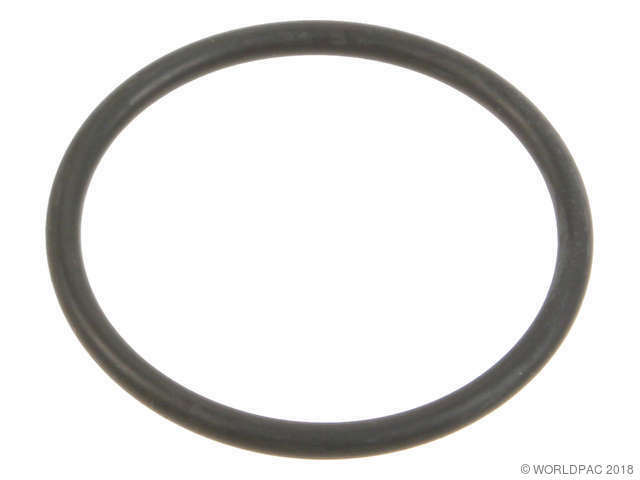 We stock Coolant Thermostat Seal parts for most Bmw models, including 318i, 318is, 318ti, 320i, 323i, 325i, 325is, 328i, 328is, 525i, 528i, 530i, 535i, 540i, 545i, 550i, 635CSi, 645Ci, 650i, 735i, 740i, 740iL, 745Li, 745i, 750Li, 750i, 750iL, M3, M5, M6, X5, Z3, Z4. 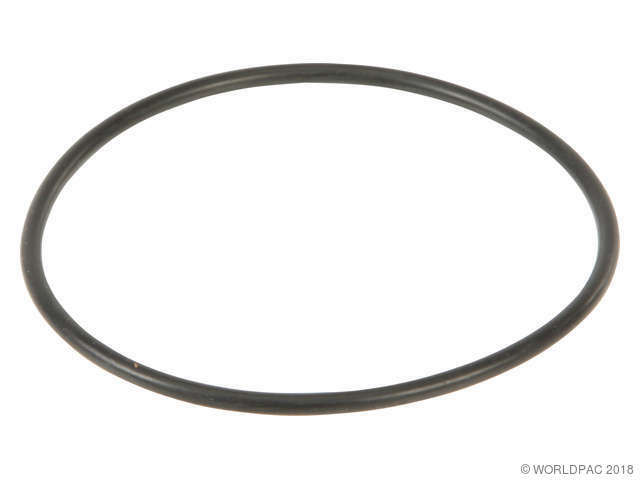 O-Ring used for engine oil thermostat. 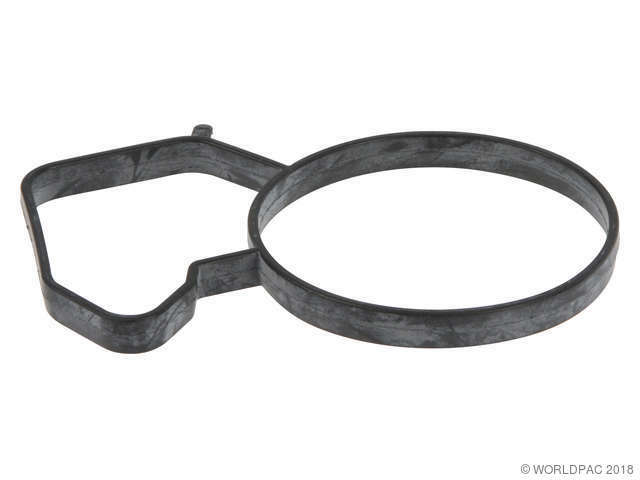 For thermostat to control water flow temperature to throttle body.